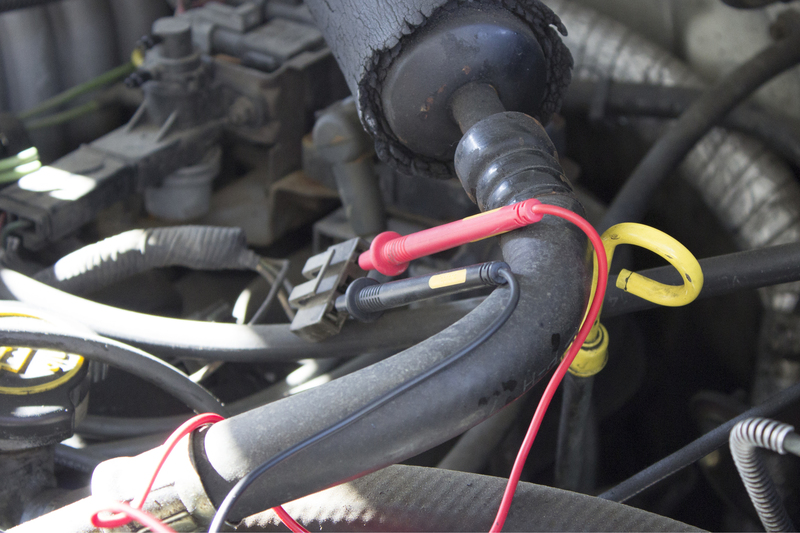 Ford's Triton engines utilize a coil-on-plug design ignition system. Troubleshooting is a straightforward process of eliminating possible causes of misfire by pinpointing the misfiring cylinder and testing components until the cause is found. Identify the misfiring cylinder. 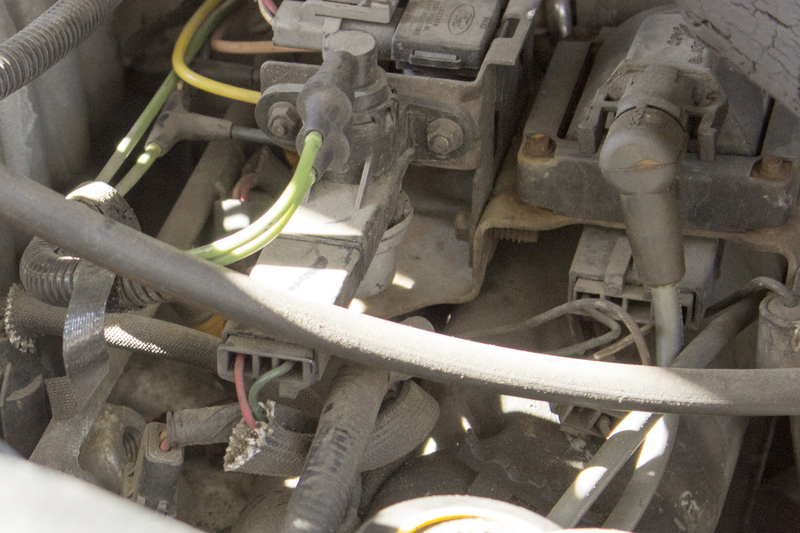 Attach a scan tool to the vehicle's data link connector, located under the dash near the steering column. Select Data, and then misfire data, from the menu options. The misfire data will show which cylinder or cylinders are misfiring. Don't worry if all cylinders show a few misfires, look for the ones that show thousands of misfires. These engines are designed to run lean, and an occasional misfire is common. Test the ignition system starting with the electrical connector on the coil for the misfiring cylinder. Unplug the connector, and test for power at both of the pins on the connector with the key on and engine off. One side should show power, and the other side show nothing. 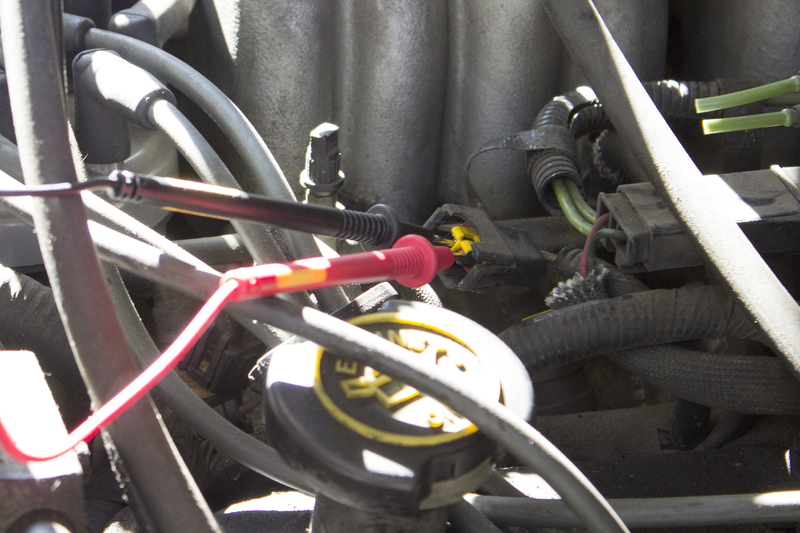 If there is no power, check the fuses for blown fuses. If power is found at the connector, have an assistant crank the engine while testing the other pin. It should flash, indicating the module is firing the coil. No flash means a bad module. Test the coil by measuring resistance across the two pins in the plug. A measurement of no resistance indicates a shorted coil, and infinite resistance indicates an open coil. Either condition requires a new coil.